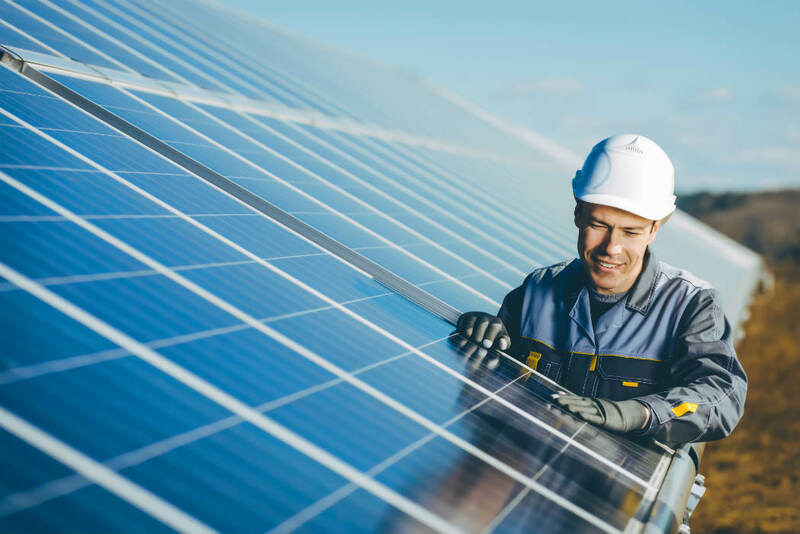 For more information about the services we offer in the field of solar energy, please have a look at the overview page Energy and power generation. Intersolar is one of the most important industry platforms for manufacturers, suppliers, distributors, service providers and partners of the solar industry. The exhibition focuses on areas of photovoltaics, solar thermal technologies, solar plants, as well as grid infrastructure and solutions for the integration of renewable energy. For more information pleas visit www.intersolar.de.